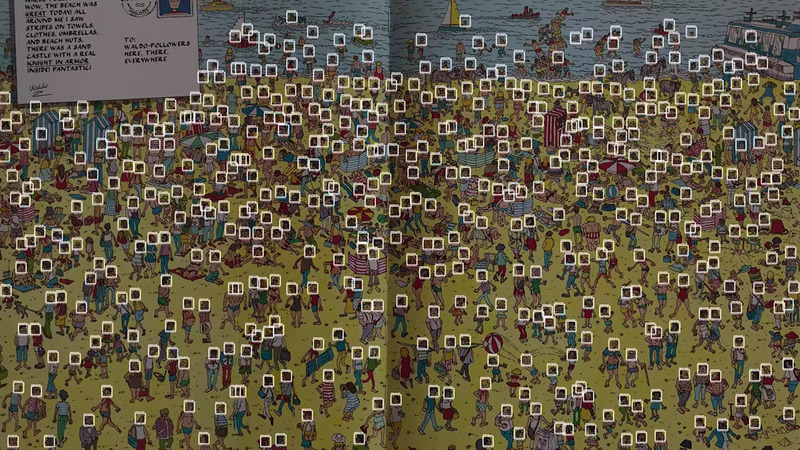 One company built a robot that can find Waldo in any “Where’s Waldo” puzzle faster than most humans probably could. 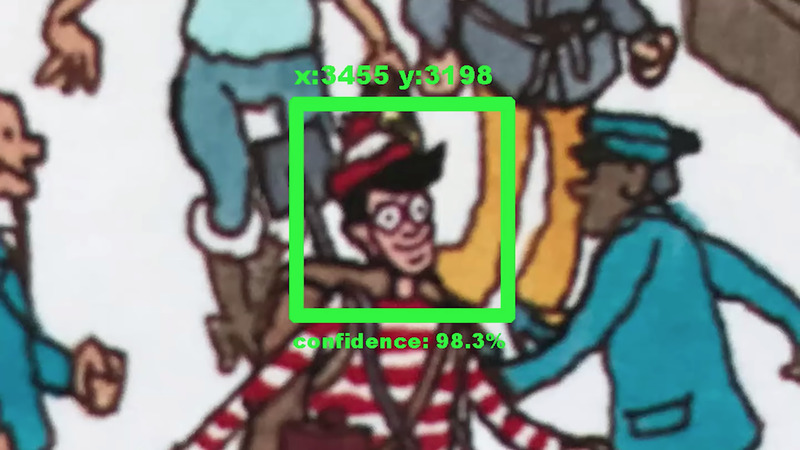 “There’s Waldo” is a robot that uses computer vision and machine learning to spot Waldo. The robot can find Waldo in as little as 4.5 seconds. 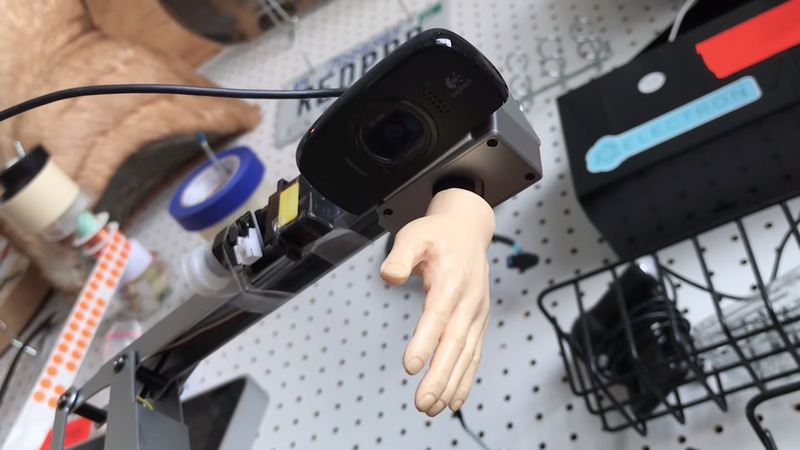 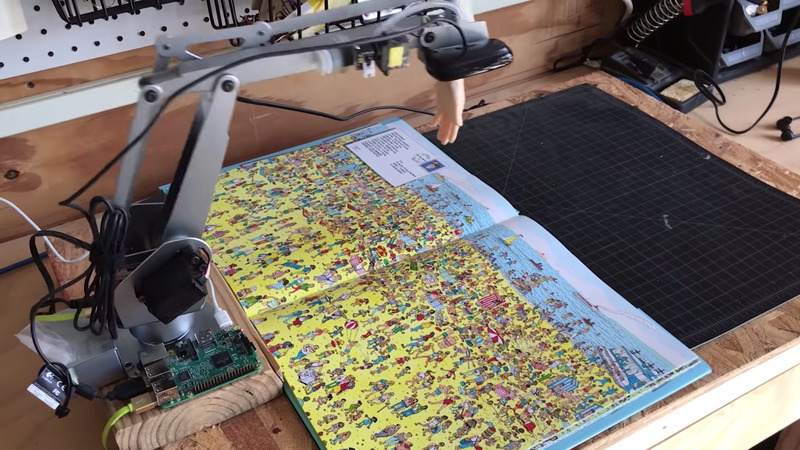 Creative agency redpepper built a camera-mounted robotic arm and connected it to Google’s machine learning service AutoML, which analyses the faces on any given page to find Waldo. 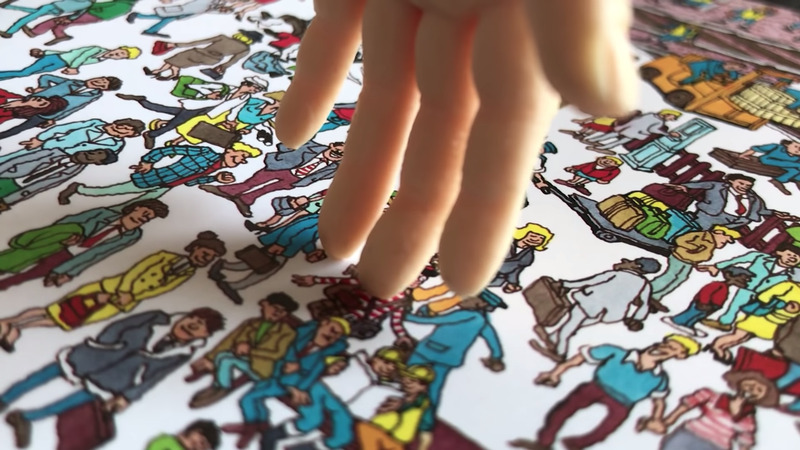 If “There’s Waldo” can find a face in the puzzle with 95% confidence or higher, it will move its mechanical arm to point at any and all Waldos on the page with its creepy rubber hand. 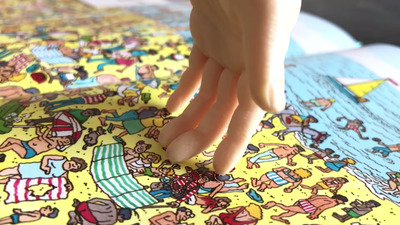 The robot arm, which is controlled by a tiny Raspberry Pi computer, was coded with Python to extend and take a photo of the “Where’s Waldo” puzzle. 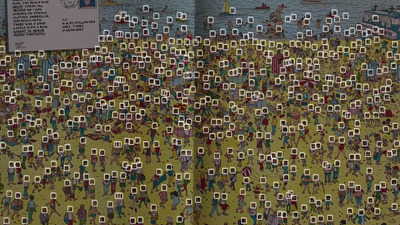 Once the photo of the puzzle’s been taken, the OpenCV computer vision service finds and separates all of the faces it can find on the page. 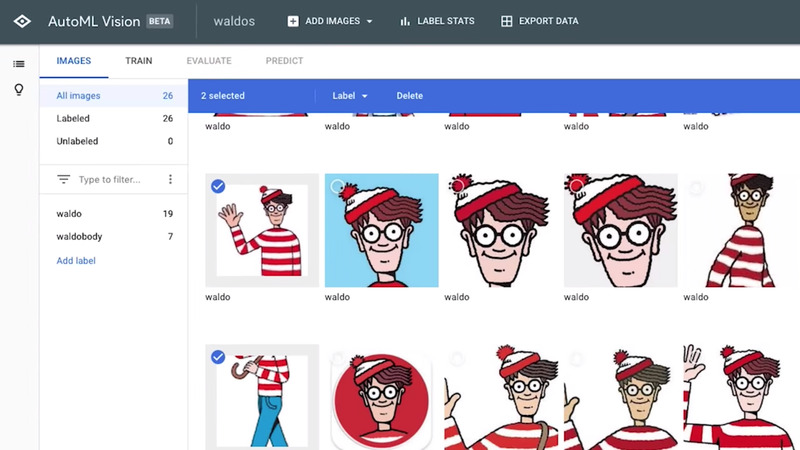 At that point, those faces are sent off to Google’s Cloud AutoML vision service, which compares each photo against its trained model of what Waldo looks like. 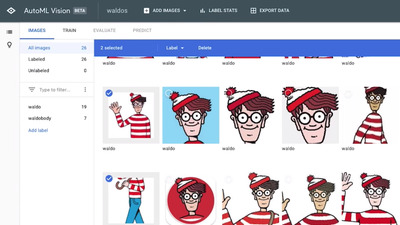 Google’s Cloud Auto ML service, which doesn’t require any coding experience to use (it’s free to try), was trained to find Waldo by looking at dozens of pictures of the cartoon, which were all found on Google Image Search. 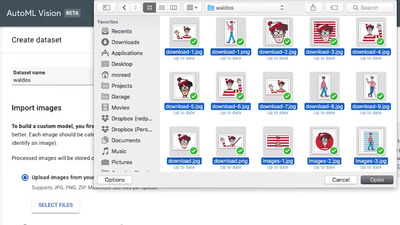 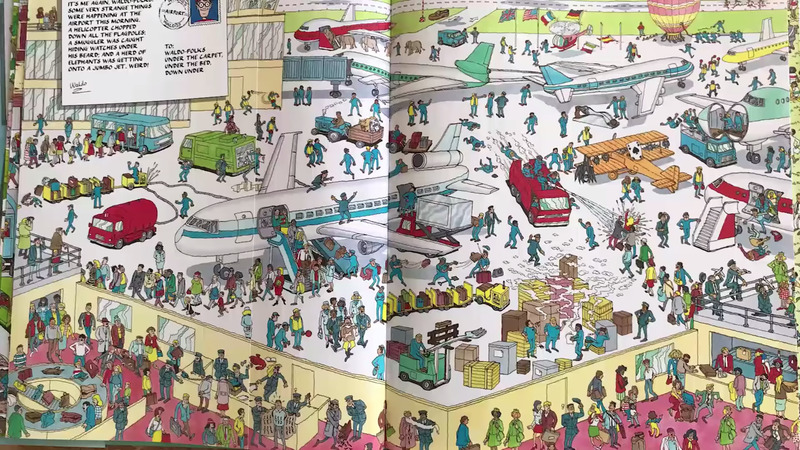 redpepper says “There’s Waldo” is only a prototype, but it’s able to find Waldo on any page in as little as 4.45 seconds. Check out There’s Waldo in action below.